Thirteen juniors and seniors from Cactus Shadows High School were inducted into the first National Chinese Honor Society on Tuesday, May 1, 2018. In the Cave Creek Unified School District, Chinese Honor Society members must maintain 4.0 GPA in Chinese classes and complete Chinese community service opportunities as part of their commitment to belong to this prestigious organization. 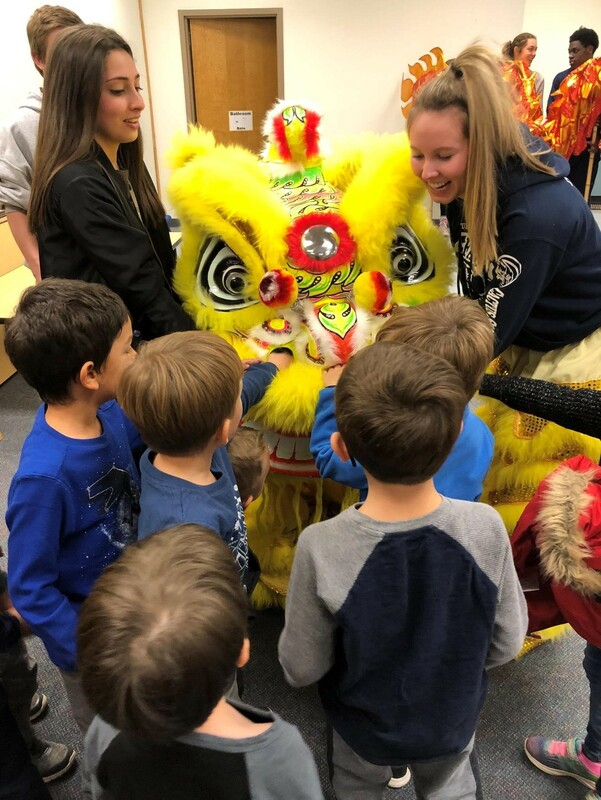 This past year, the self-motivated student group performed outreach activities, including a Chinese Lion and Chinese Dragon dance at local parades and at CCUSD’s Global Beginnings Preschool. They also conducted hours of tutoring for other students learning Chinese at Horseshoe Trails Elementary, Lone Mountain Elementary and Sonoran Trails Middle School. 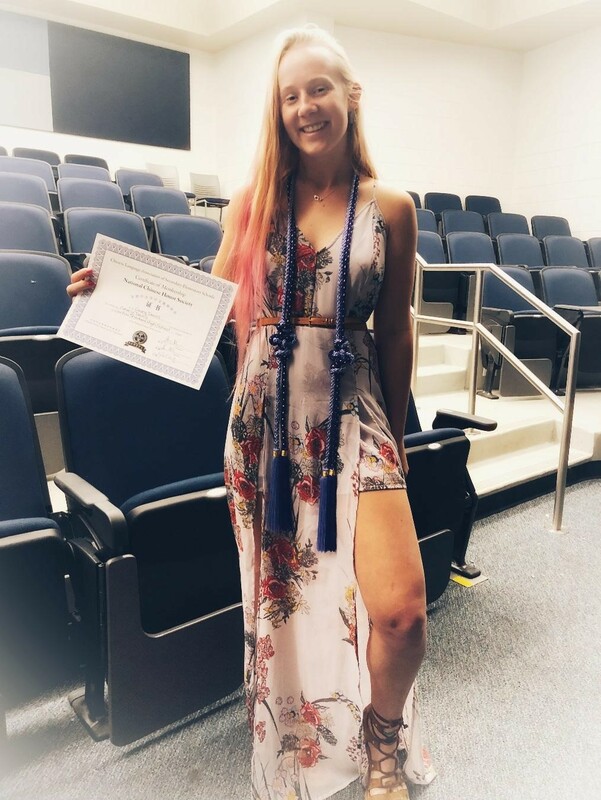 With National Spanish and French Honor Societies already in place at Cactus Shadows High School, the National Chinese Honor Society completes the world language picture in Cave Creek Unified School District! You haven’t seen a Chinese Lion and Dragon dance? Catch the CSHS Chinese Honor Society students performing at the Desert Willow Elementary School’s International Fair on May 17, 2018 at 5:30. Please call Cristina Ladas at 480-575-2019 to learn more about the Spanish, French and Chinese Programs in the Cave Creek Unified School District. CCUSD offers its students World Languages, PreK-12, with Chinese, French and Spanish Immersion schools. 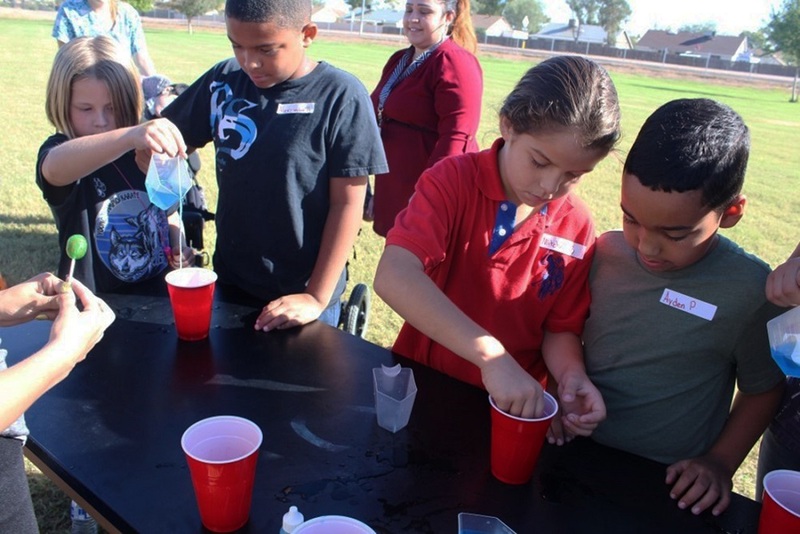 To learn more and for contact information, please visit our website at www.ccusd93.org or call 480-575-2000.